Harry Todd, Mel Gonzaelez, Jason Wallace, Kurt Thomas, and Jeff Korentayer. 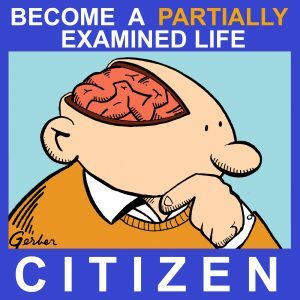 Thanks to all of you for being PEL Citizens! We're going to look for more opportunities to reward you with drawings like this one. Didn't win? 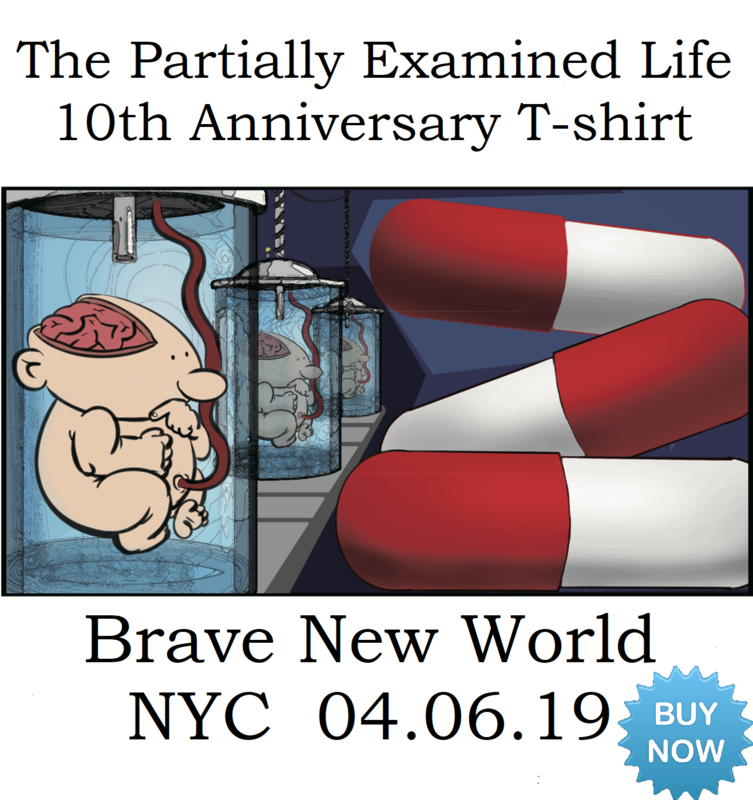 You (all of you, PEL Citizen or not) can still pick up Eva's book or anything else from Paul Dry Books for a nice discount. Just go to pauldrybooks.com and enter "PEL" at check-out for 30% off your order and free US shipping (or $25 max int'l). Note that these discounts won't actually show up in your shopping cart, but will be applied before they process your order. 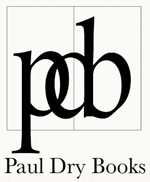 Paul has titles in Fiction, Classics, Poetry, History and many more areas! You may have noticed in Nathan's post listing what's going on with Not School that no aftershow was mentioned for this episode. I want to encourage interested folks to instead actually purchase the book, and invite someone to step up and propose a group in the Citizens' Forum to take on some portion of the book that you find interesting, since there's really too damned much in this book to cover in one go. Do you like Heidegger? Propose reading the Heidegger chapter, and some small bit of Heidegger source material. I'm interested myself in diving into some Thomas Aquinas and may well participate in a group that uses Eva's book as a gateway for that purpose. But I want to see first who-all is interested enough to go make some noise about it. Thanks to Paul Dry for cutting a deal with us that allowed us to do this contest, and of course, for sending us podcasters copies of Eva's book in the first place!